At Langlands Garden Centre, not only can you enjoy our beautiful displays, enjoy a range of mouth-watering, fresh fayre, and get great advice from our friendly, professional team, you'll also find a wide selection of the greatest and best value gardening, giftware and outdoor living products available! In addition to visiting our award-winning, family-run Yorkshire garden centres, you can also securely place orders with us from the comfort of your own home right here at our Online Store, and we'll arrange delivery for you. 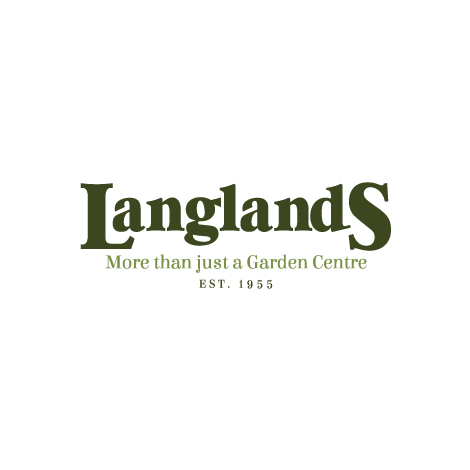 We also offer a click & collect service, so if you place an order online, it can be ready for you to pick up in your nearest Langlands Garden Centre. Take a look at our collection of top quality garden furniture, benches, patio sets and covers. View our selection of the best barbecues manufacturered by Weber. Browse our range of functional and decorative solar powered garden lighting. See our wide selection of Garden Ornaments, Water Features, Lanterns & more! We are a proud member of the Garden Centre Association. Established in 1964, Langlands continues to grow from strength to strength. Our plants are so healthy we guarantee our trees, shrubs and hardy plants for 2 years.